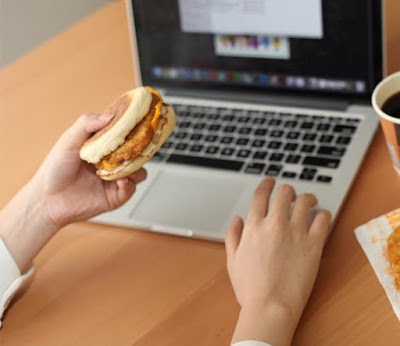 In conjunction with National Breakfast Day (NBD), McDonald's is giving away 1,000 free Chicken Muffin from 7 a.m. to 10 a.m. on next Monday, 24th October 2016 at 230 McDonald's restaurant nationwide. 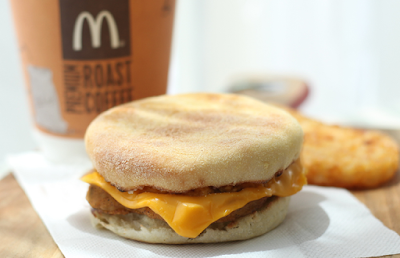 It is McDonald's annual campaign to remind Malaysians to start off our day right with a wholesome breakfast. Entering its fourth edition, NBD this year themed #Senangpagipagi is about celebrating mornings made easier for early risers with a scrumptious meal. There are celebrities too joining the event at selected McDonald's restaurants. They are Fattah Amin, Chrystina Ng, Elizabeth Tan, Karl Shafek, Faizdikie, Ally Iskandar, Uyaina Arshad, Elfira Loy, Sasha Saidin, Fiza Sabjahan, Esther Zhen and many more. For more information, do visit www.mcdonalds.com.my/nationalbreakfastday or like them at their facebook page at www.facebook.com/My.McDonalds for latest information. Set your date now and see all of you at McDonald's restaurant nationwide on Monday, 24th October 2016 from 7 a.m. till 10 a.m. to redeem the free Chicken Muffin and who knows, we might be 1 of the 230 winners to get ourselves the Golden Muffin. Good luck to all of you and to me too. Remember to take welfie with the celebrities when you meet them up at the restaurant and share the beautiful moments to all of us by putting the hashtag #Senangpagipagi so that more peoples can see that you are enjoying your free breakfast to start a healthier day. Well, I saw that but didn't thought of going because usually it get super crowded whenever any free deals. Pooja, 1000 burgers to be given away and you might be the lucky one. Gd luck. my fav is mcFish :D , my sons also like eat there. Sherry, my children like to eat the nugget instead. Sharon, indeed it is. Great way to start our day. I saw you publish it and I going to grab my free Chicken Muffin too. Betty, hope you're the lucky one and enjoy ur breakfast. why on Monday?? 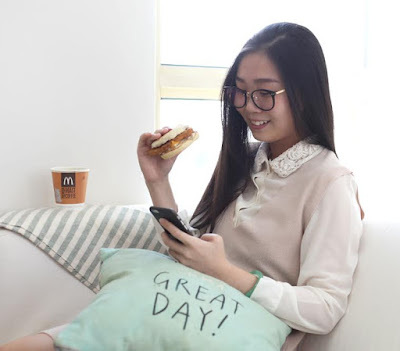 wish can be there before 7 in school day time.. haha..
Hi Jane..wah boleh pergi nanti..
Mcdonalds is always my favourite fast foods but I quick eating for a period already. Seem I should check it out soon.